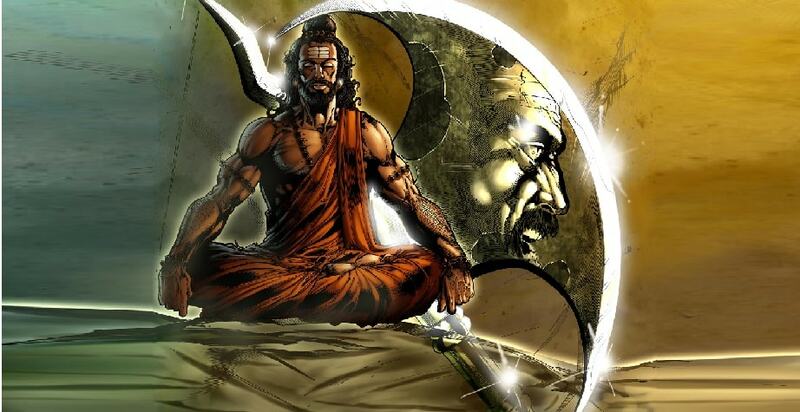 Parshuram (Lord Rama with Axe) is considered as the Sixth Avatar of Lord Vishnu and the son of one of Saptrishi. He lived several years and considered as Immortal. And the Parhurama Jayanti is celebrated into multiple States of India like Haryana, Punjab, Gujarat etc. at different days. So today I have written some popular Lord Parshuram Status in Hindi and few Prshuram Mantras. I hope you'll like these Parshuram Status and Wishes and don't forget to share these Parshuram Statuses with your friends and help us to share and spread this page. If you have also Parshuram Wishes and Statuses, which aren't listed here already, then please share them with us via our comment section, we will add them to our list. Hope you will enjoy this collection and share it with your friends on Whatsapp, Instagram, Facebook and other social media.